Push ups are an excellent move that will strengthen your chest and triceps, while also calling into play the biceps, shoulders, and core, which will act as stabilisation muscles. 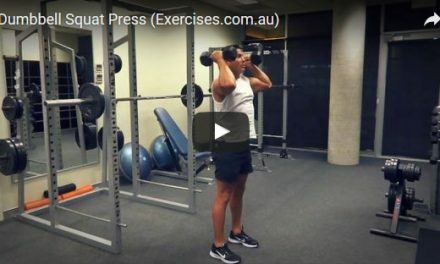 It’s a great exercise to do to gain maximum strength in the upper body and can be done using a wide number of variations. Using proper form is key, so let’s go over the steps you need to take to perfect your technique. Get down on the ground on all fours, legs extended and body straight. Balance on your hands, placed directly underneath the shoulders, slightly wider than shoulder width apart. Keeping the core straight and knees extended, slowly bend the elbows as you lower yourself down to the ground. Once the sternum is almost touching the ground, pause and then press back up to complete the rep. While doing this exercise, your head should remain looking towards the ground at all times. This will reduce any unwanted strain on the neck. NextWii Yourself To Fitness With Nintendo! 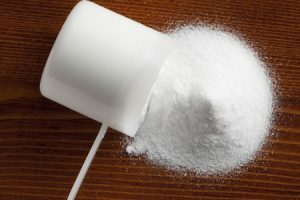 Creatine: Which Type Should You Take?